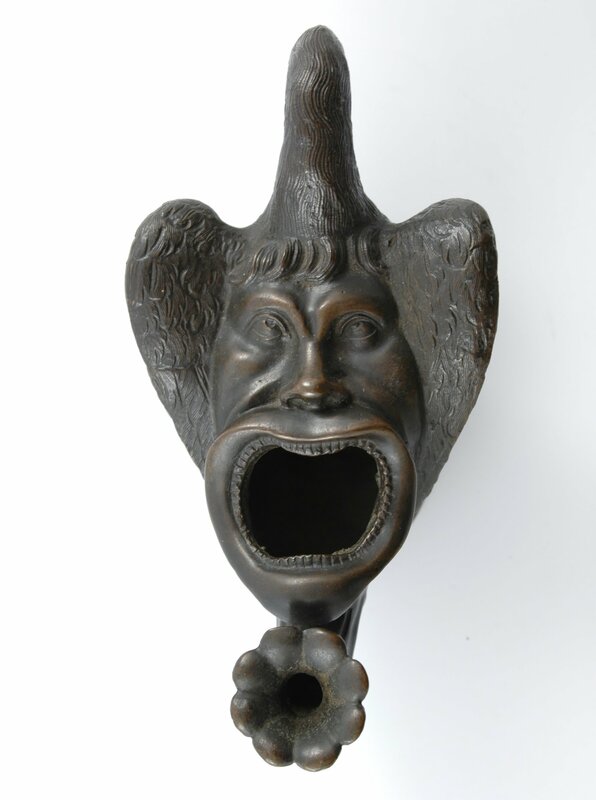 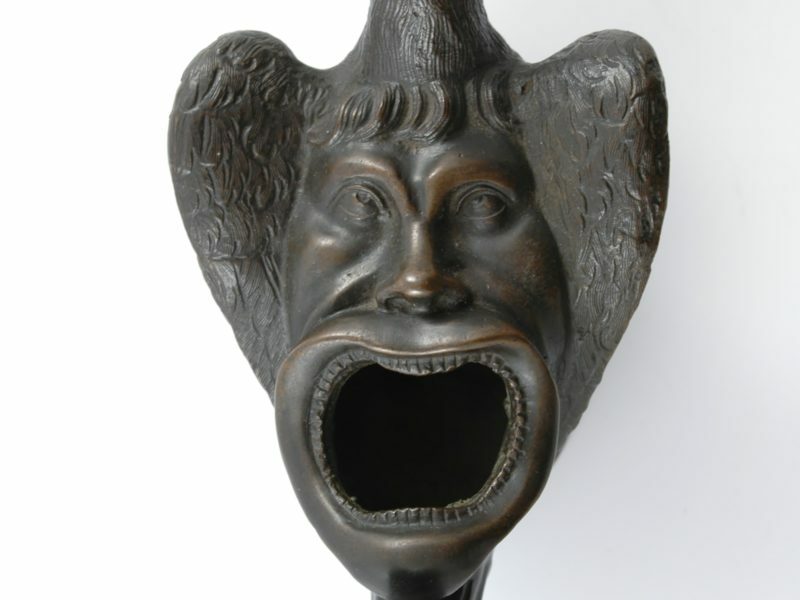 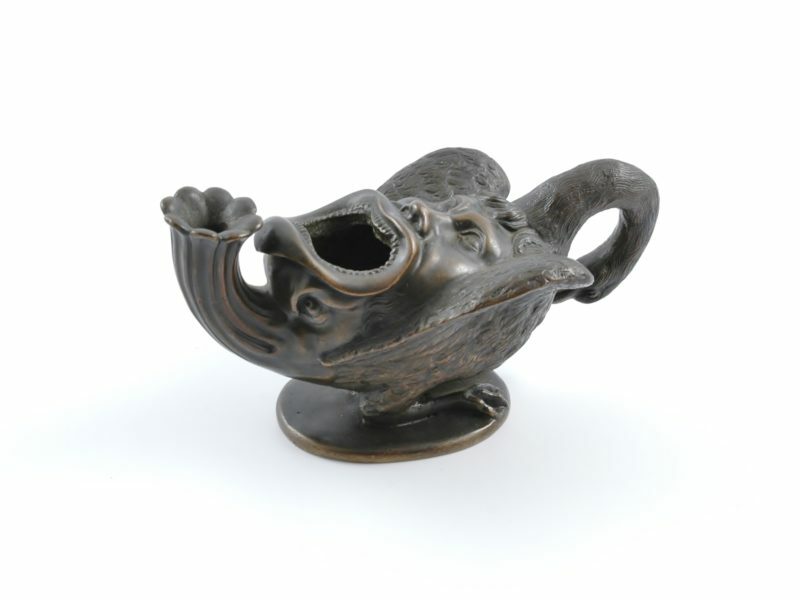 Late 19th century Italian bronze Oil lamp. 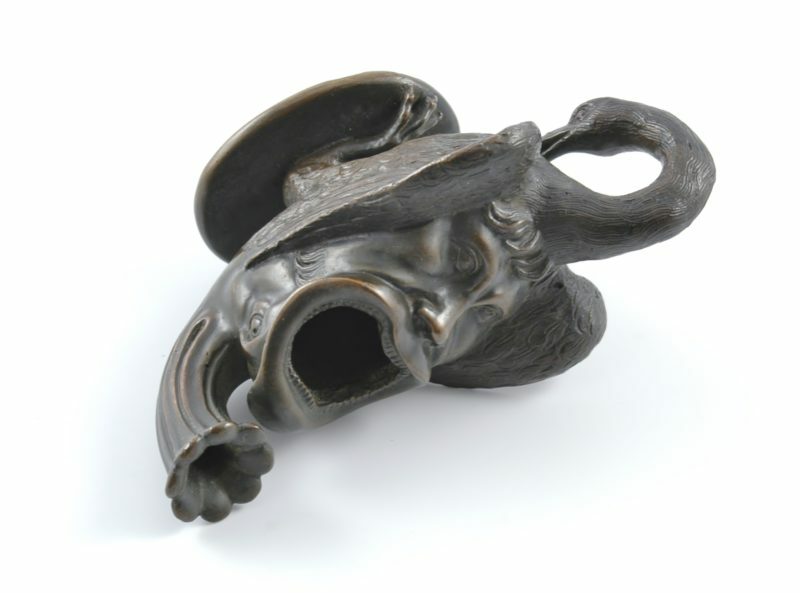 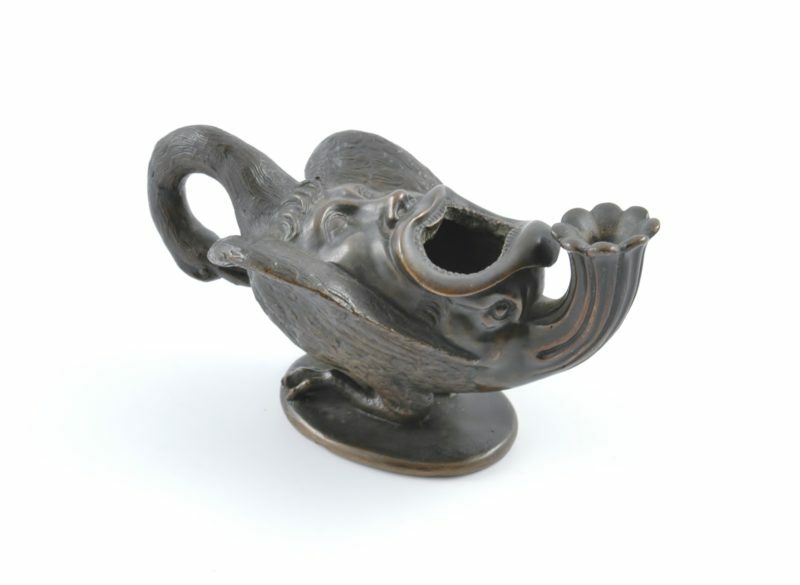 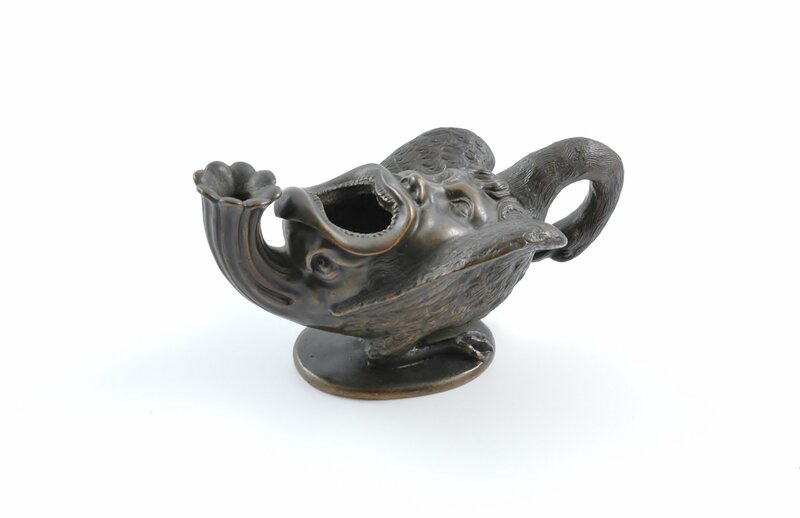 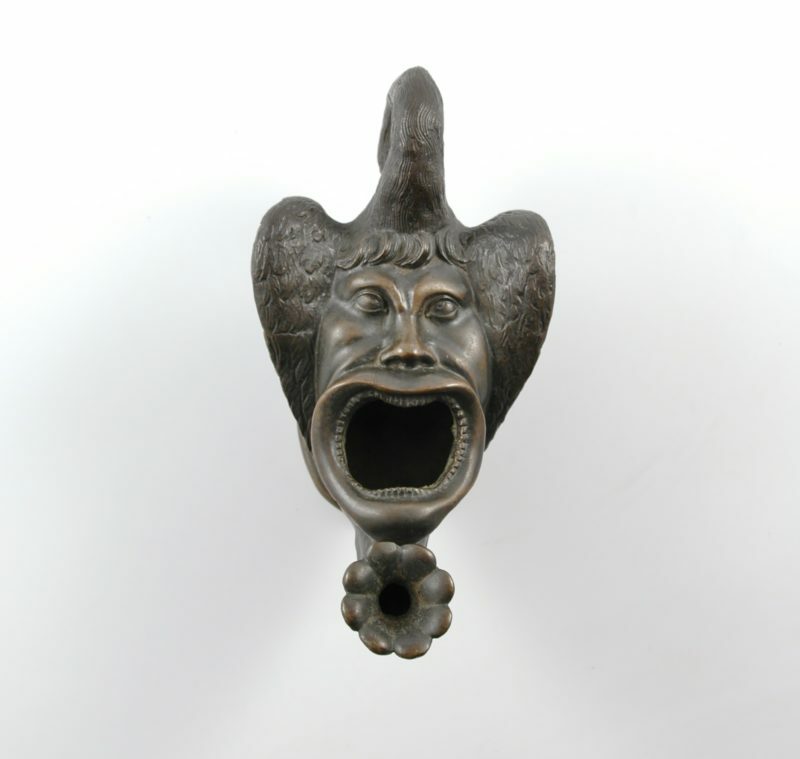 SKU: G 503 Category: Art Tag: Italian bronze Oil lamp. 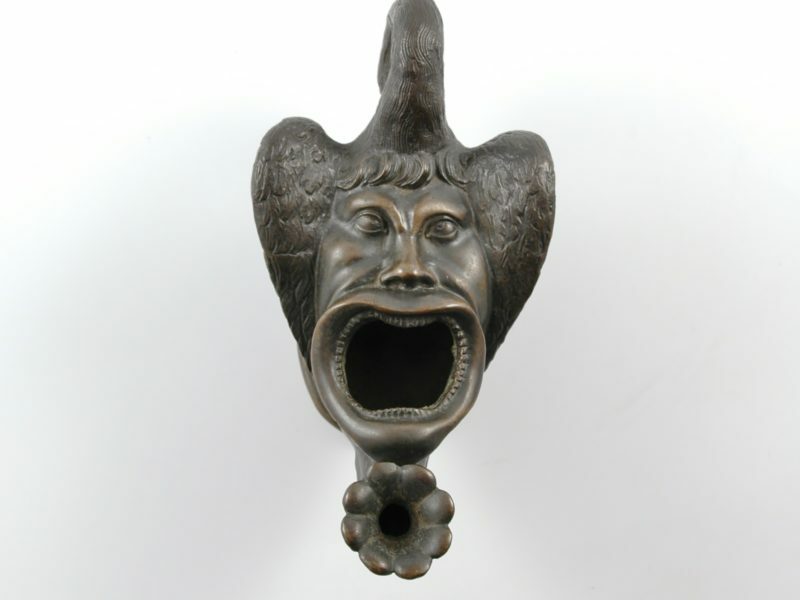 Dimensions: 8,6 cm high by 8 cm across by 15,4 cm handle to spout.